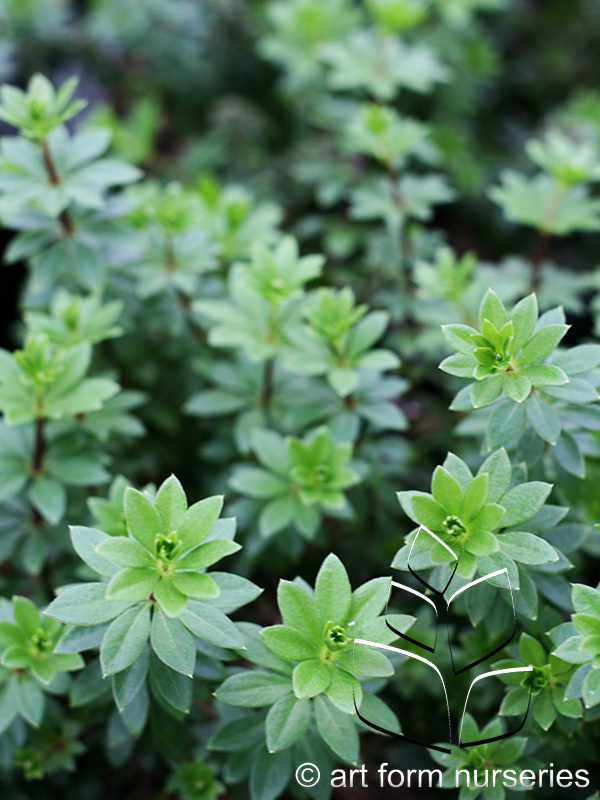 Attractive, light green, fragrant foliage is an excellent ground cover for shady areas. Small clusters of tiny cross shaped flowers appear in late spring. Very vigorous spreader.